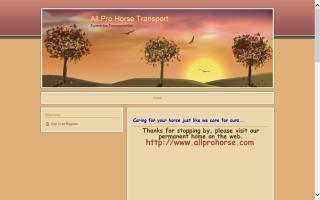 Horse Transportation Directory - O Horse! 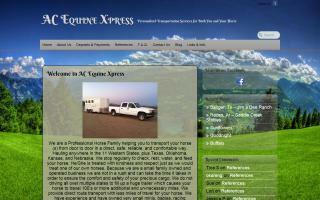 We are owner operators with over 30 years experience working with and transporting horses. Your horses safety, health, and happiness take priority over deadlines. 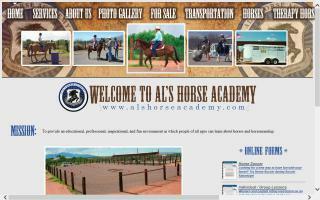 Rates vary due to many circumstances and can be as low as 35 cents per mile per horse. Give us the opportunity to service your horse transportation needs. We'll treat you right! We are a professional horse family offering direct route transportation for your horse anywhere in California, Arizona, Nevada, or Utah. Direct route transportation provides less travel time and stress for your horse. We offer Xpress personalized, safe, reliable, and worry free transportation for your horse. We have Xtra large stalls so we can haul the smallest mini up to large draft horses. 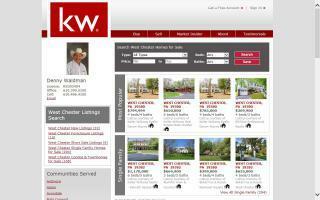 Email us today for a FREE quote! We provide professional, safe, and reliable equine transportation throughout Arizona and across the U.S. With more than 45 years combined horse experience, our staff strives to provide only the highest quality of service, and you can feel rest assured knowing your horse(s) will be handled professionally and safely. Call today for your free quote! We are a family run company, and we are offering a different kind of shipping experience. Our drivers are DOT compliant and insured, and most importantly, they are horse people with years of horse handling experience. We don't drive semi trucks, which sometimes go hundreds of miles out of the way making countless deliveries. Our drivers haul well maintained two, four, and six horse enclosed trailers to move your horses the way you would move them - carefully, with lots of time built in for rest and to offer water. We have double stalls and boxes available for those that need them. We keep their hay bags stuffed so they can happily munch while we do the driving. We work with you to plan your trip and communicate with you before and during your journey. 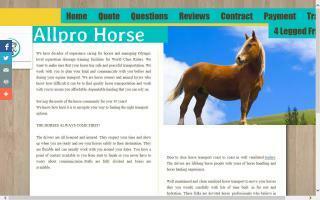 We are horse owners and animal lovers who know how difficult it can be to find quality transportation for your animals. Horse transportation - door to door & coast to coast. We are a family run company, and we are offering a different kind of shipping experience. Our drivers are DOT compliant and insured, and most importantly, they are horse people with years of horse handling experience. American Equine Services, Inc. provides safe, reliable horse transport at reasonable rates, with custom horse shipping. 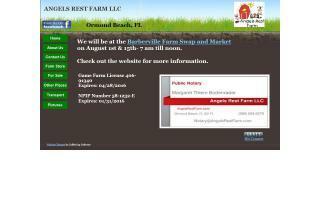 Providing horse transportation - Florida to Maine - east of the Mississippi.